First measure the white sugar and mix in the Hazelnut syrup, set aside. 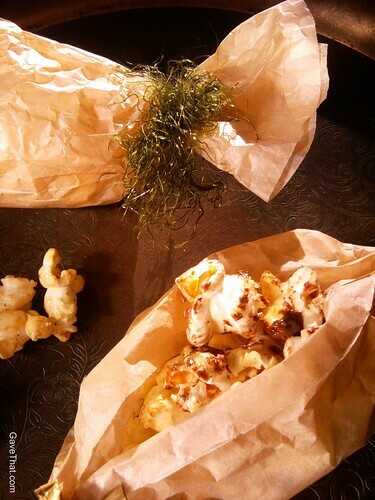 Add the oil and course sea salt to the stove top popcorn popper and turn the heat on high. 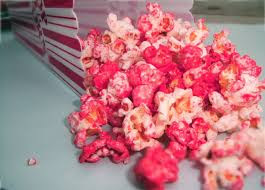 Once steaming quickly add your popcorn seeds and begin turning the crank. 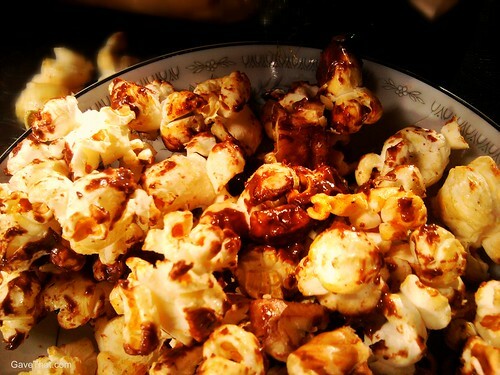 Once sizzling and it starts to ping and pop, quickly add the sugar mixture and cover, continuing to crank as popcorn pops. 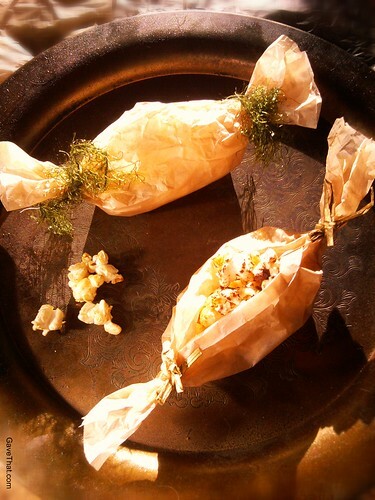 Once fully popped empty into bowl and mix Nutella and melted butter into popcorn until evenly coated, then chill in the refrigerator and wrap in wax paper bags.